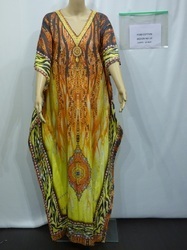 Manufacturer of a wide range of products which include long kaftan, multi color cotton kaftan, v shape neck cotton kaftan, v shape digital printed kaftan and cotton kaftan. 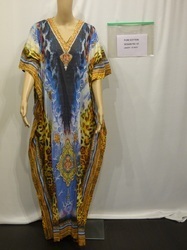 Poly GGT long Kaftan. We are offering long kaftan. 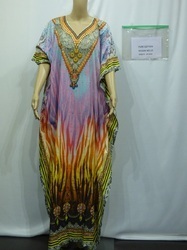 We are offering Multicolour cotton kaftan. 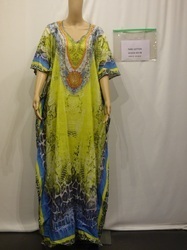 Looking for Cotton Kaftan ?